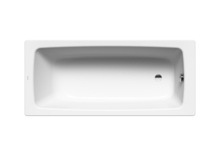 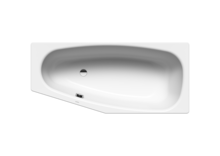 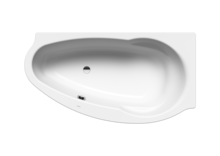 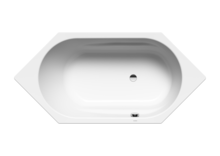 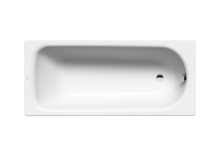 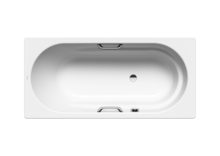 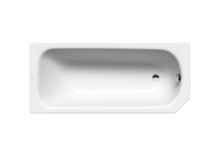 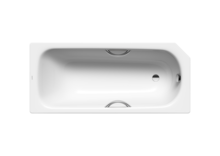 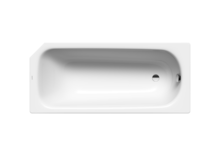 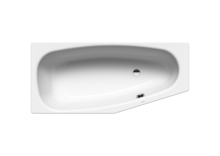 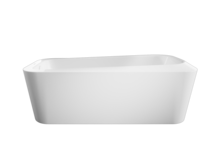 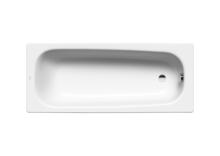 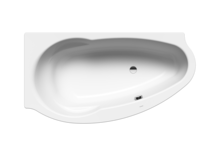 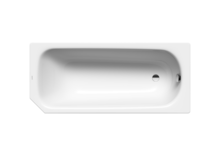 The earliest known baths featured a rounded end on one side, with a high backrest, suggesting use by a single bather. 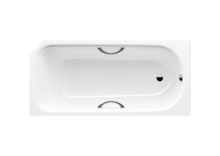 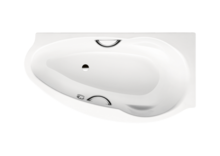 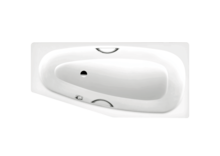 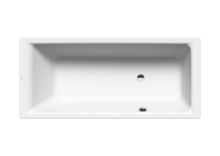 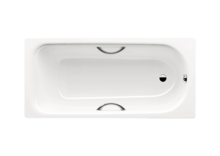 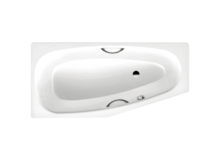 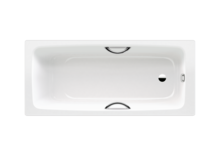 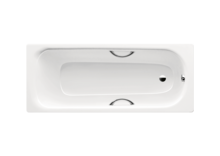 Modern one-person tubs, in contrast, are generally shaped to offer a comfortably sloping backrest with an optimised foot end for convenient positioning of the waste, overflow and tap fittings. 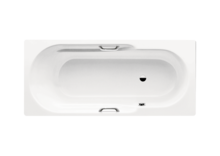 One-person bathtubs can be anything you like - from a space-saving solution to a bathroom feature of uniquely strong character, such as our Meisterstück EMERSO.